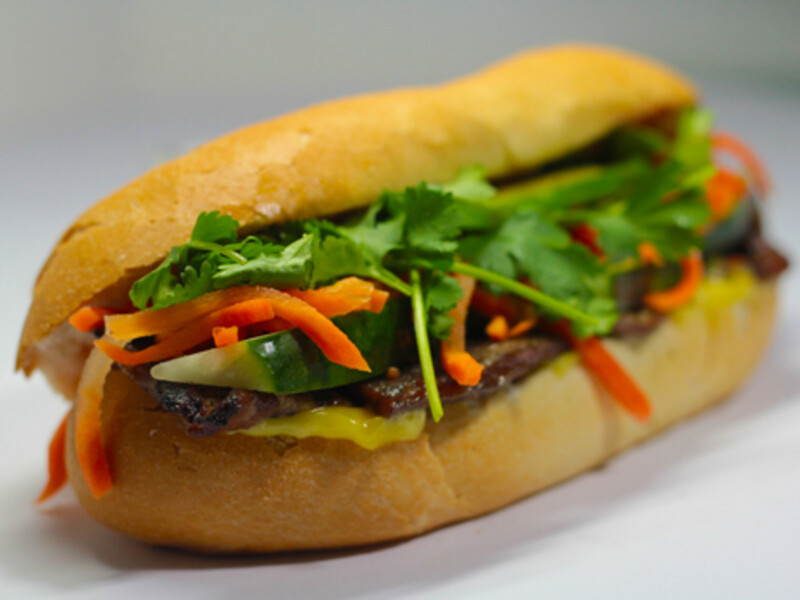 A banh mi at Roostar VIetnamese Grill. 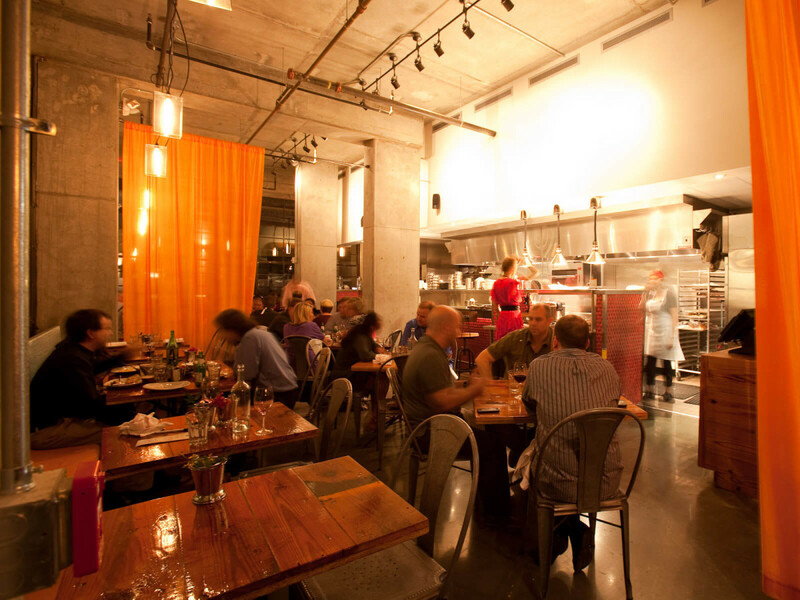 Neighborhood restaurants may not show up on most best-of lists, but they’re the restaurants that most people dine at every day. Whether it’s getting a pick-me-up after a bad day at work or a family dinner on the fly, neighborhood restaurants are there for us whenever we need them. To assemble the nominees in the of Neighborhood Restaurant of the Year, we asked our panel of former winners and industry experts to pick restaurants that are open for lunch and dinner almost every day of the week. Ideally, these are the restaurants they’re dining at on their days off. Which restaurant wins? 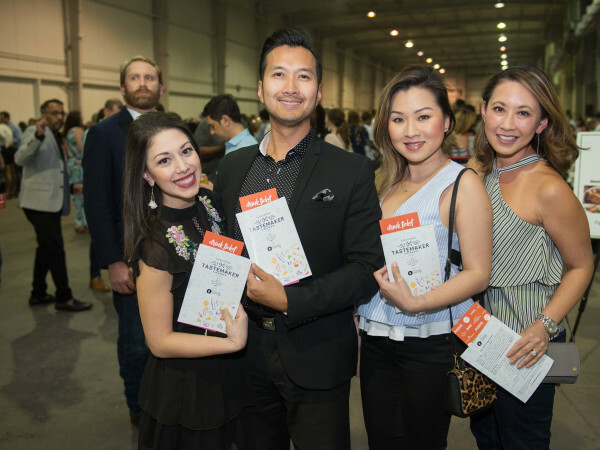 Find out April 4 at the CultureMap Tastemaker Awards party when we’ll gather at Silver Street Studios to honor the nominees and feast on samples provided by 20 different Houston restaurants. Tickets are on sale now. Diners flock to this casual cafeteria for the extensive selection of vegetables, freshly-baked pita, and diverse array of grilled meats, but Montrose residents’ affection for Aladdin goes beyond cuisine. The storm stayed open throughout Hurricane Harvey — even when most other restaurants had closed. Although the neighborhood avoided the storm’s worst damage, being able to get a hot meal served by a friendly face helped a lot of people feel better (this author included). 912 Westheimer Rd. Mexico City has becoming an increasingly popular travel destination in recent years, but, for almost six years, Houstonians have only had to go to the corner of Fairview and Taft to get a taste of what the city has to offer. 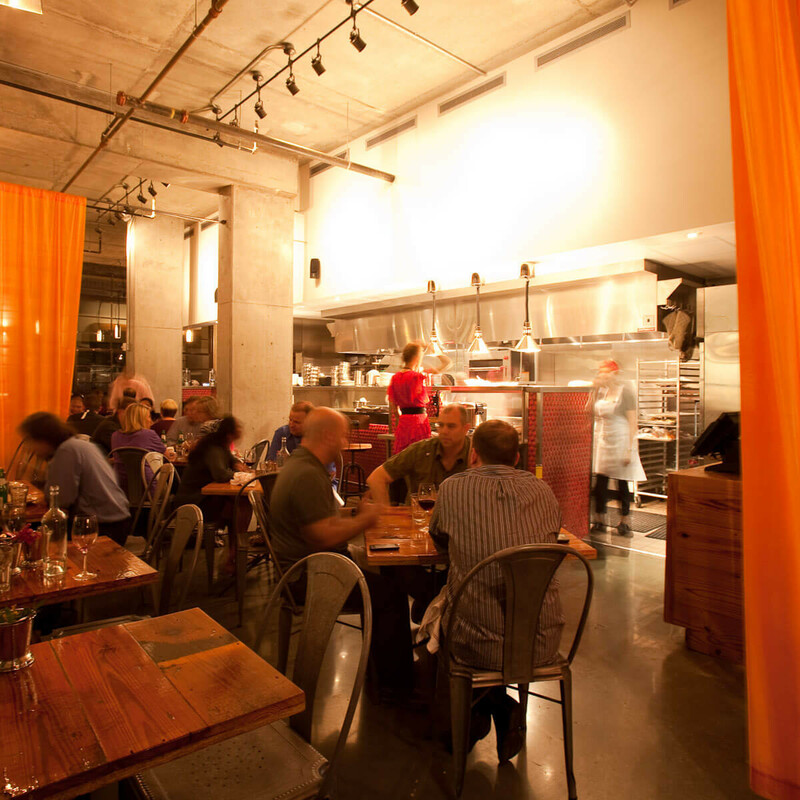 Owner Ana Beavan and her team of all-female cooks turn out excellent tacos, small plates, and entrees that mix classic ingredients with modern preparations. The dining room, which features murals created by Ana’s sister Cecilia, remains a lively place to linger over cocktails and conversation. 214 Fairview St.
Chef-owner Lynette Hawkins’ casual Italian restaurant may not regularly appear in the media spotlight, but that’s only because there’s near-universal agreement about the restaurant’s overall excellence. 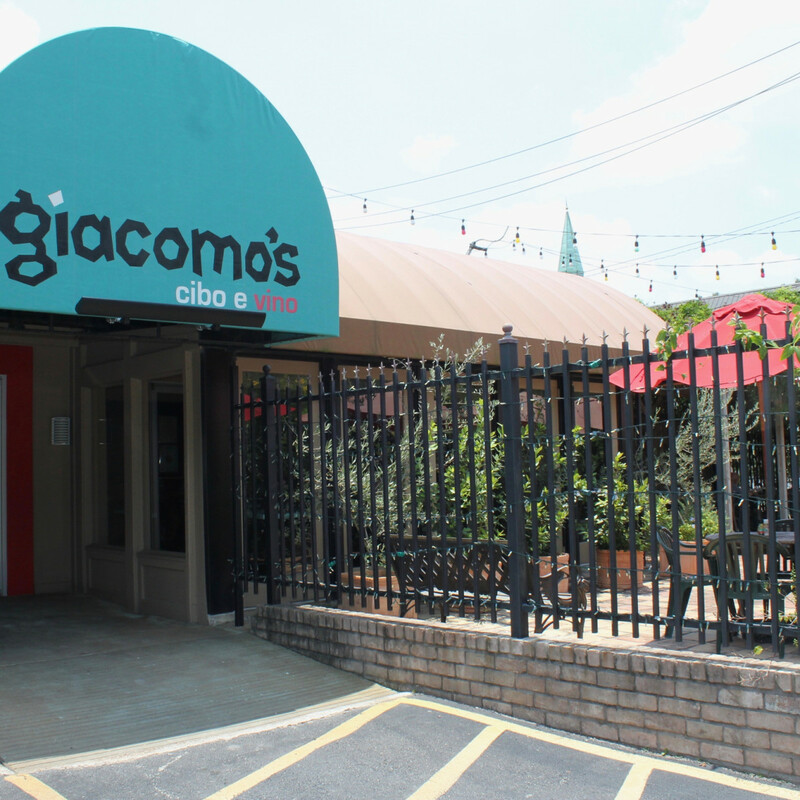 Whether a diner is seeking a light lunch of small vegetable plates or a multi-course meal built around the excellent pastas (both house made and imported), Giacomo’s offers a variety of consistently appealing choices. The well-priced list of Italian wines makes it too easy to spend an afternoon lingering on the patio. 3215 Westheimer Rd. 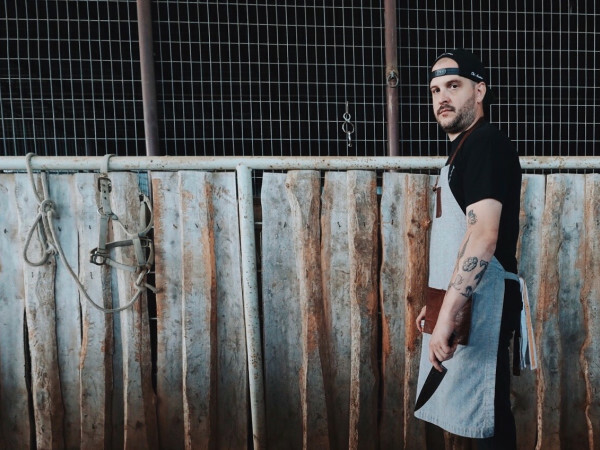 From its food truck roots to two restaurants, Good Dog Houston has done much to forward the cause of hot dogs in burger-loving Houston. 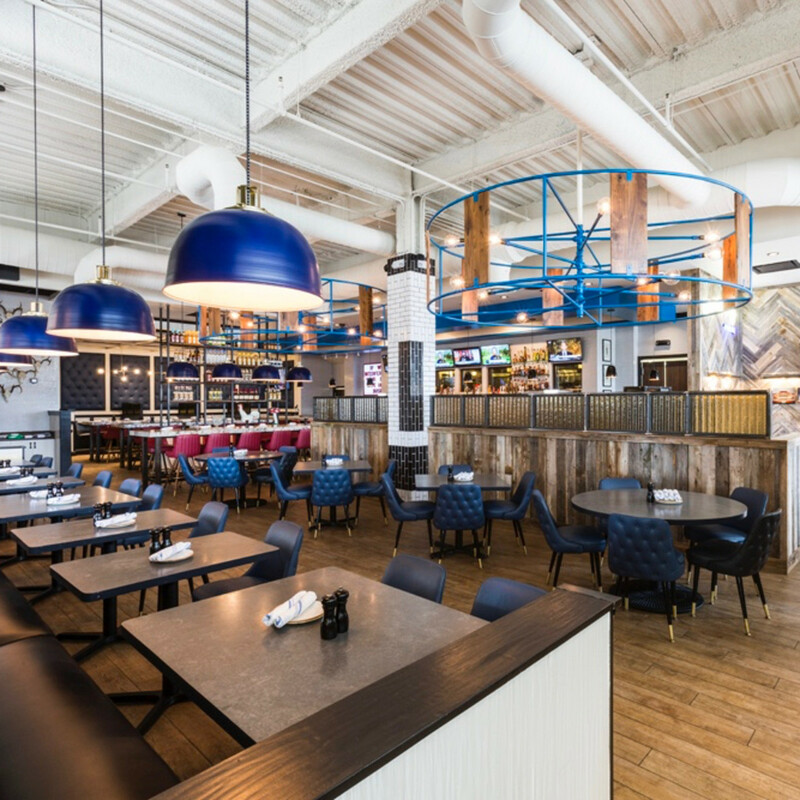 Owners Amalia Pferd and Daniel Caballero combined chef Pferd’s creative preparations with Caballero’s front of house expertise to create a restaurant Houstonians can’t get enough of. A well-chosen selection of craft beer, Texas wines, and the essential fizzy mint lemonade make the beverage choices are just as appealing as the food. 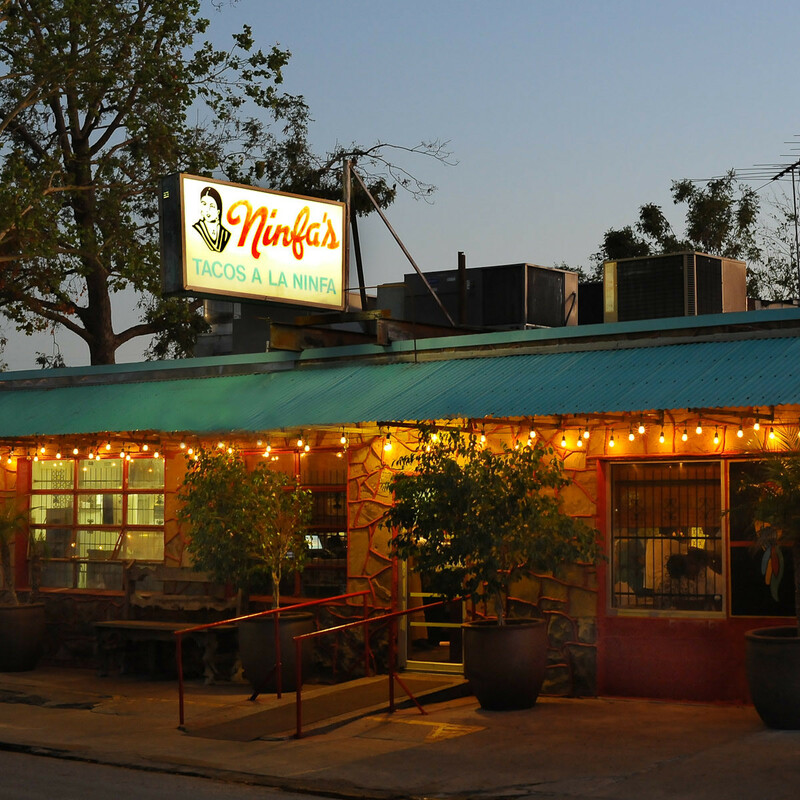 903 Studewood; 1312 W. Alabama St.
For 20 years, Paulie’s combination of housemade pastas, salads, sandwiches (including the legendary shrimp BLT) — and those signature iced shortbread cookies — have made it one of the city’s favorite spots for Italian-American fare. 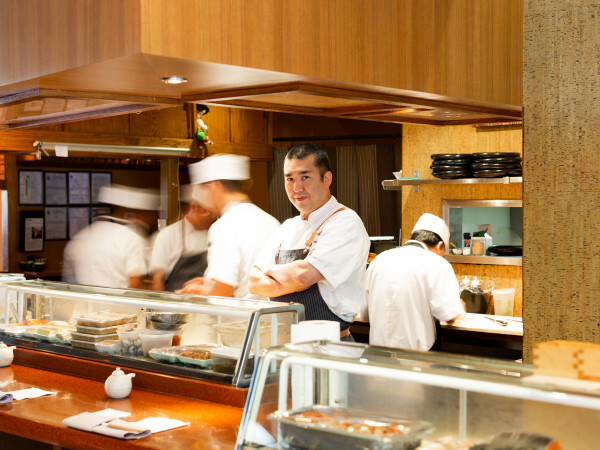 Even when the line is to the door, the friendly staff does its part to ensure a pleasant experience. 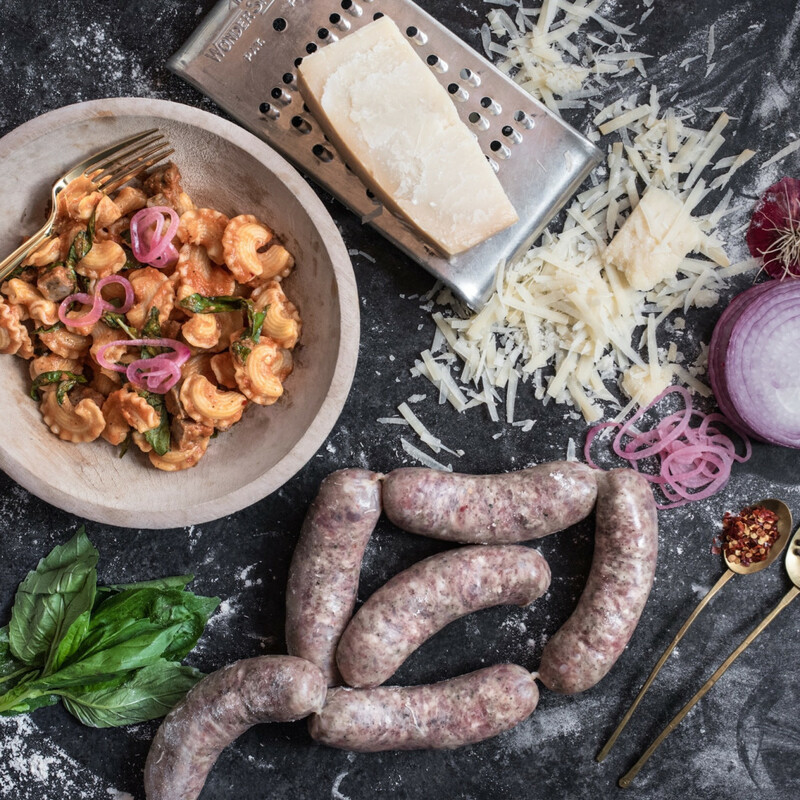 The restaurant has so much respect for its customers that owner Paul Petronella devoted two pages of his recently-published cookbook to listing them. 1834 Westheimer Rd. ​Open every day for breakfast, lunch, and dinner, this Upper Kirby restaurant defines the utility that marks a great neighborhood restaurant. 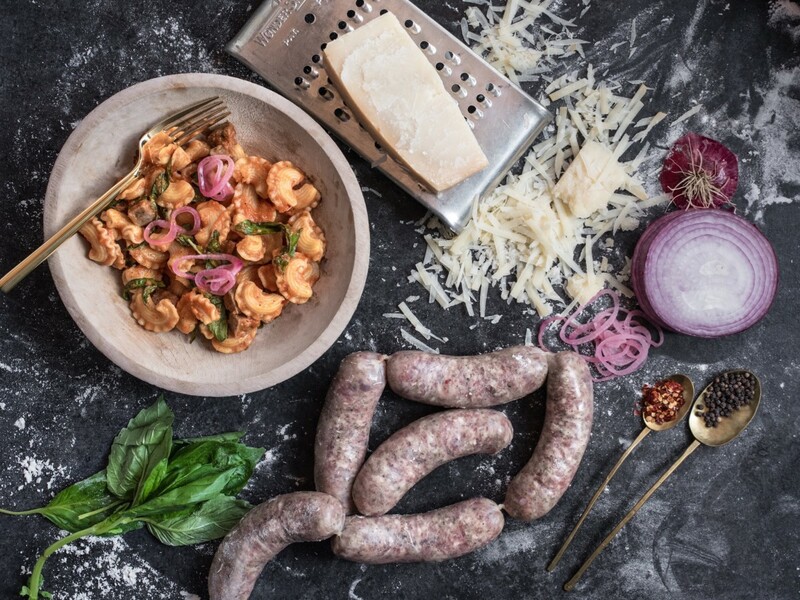 Its ambitious menu of Indian-inspired fare offers something for vegetarians, omnivores, and even people with a sweet tooth (via the upstairs Bake Lab). Picking a favorite dish is tricky, which is what makes the signature thails so appealing; they offer a sampler of different tastes for a reasonable price and are easy to split between a couple of people. No wonder New Yorkers have been so quick to embrace the concept. 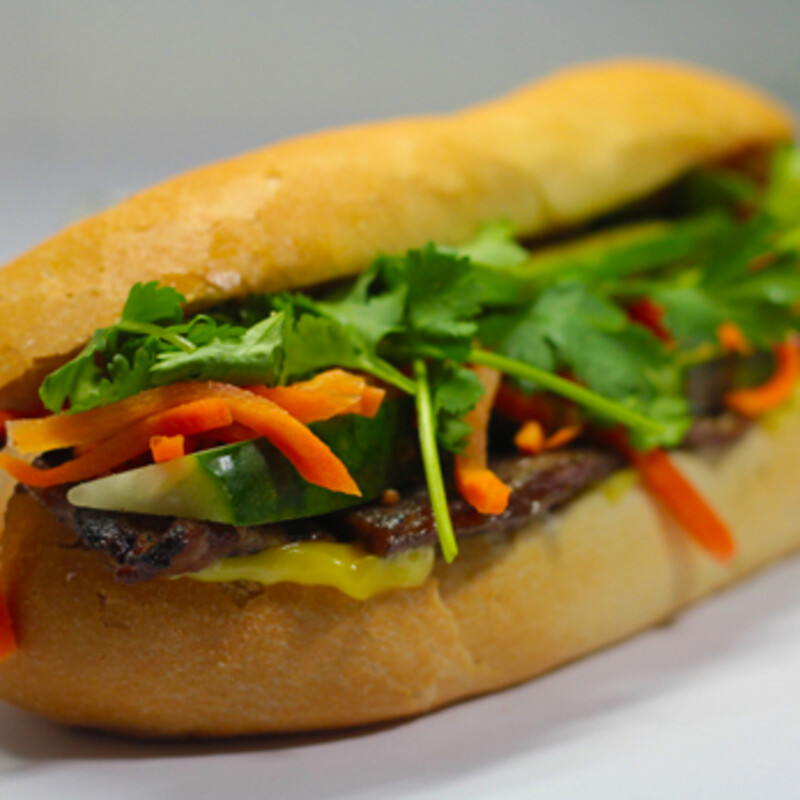 2800 Kirby Dr.
A new generation of Vietnamese restaurants are elevating the staple soups and sandwiches that are available on menus across the city. At their locations near The Galleria and in Spring Branch, owners Linda and Ronnie Nguyen utilize exceed diners’ expectations for the humble banh mi with their flavorful meats and toppings — and the sneaky-good soups. Its proximity to the CultureMap office has made it one of our favorite lunch spots. 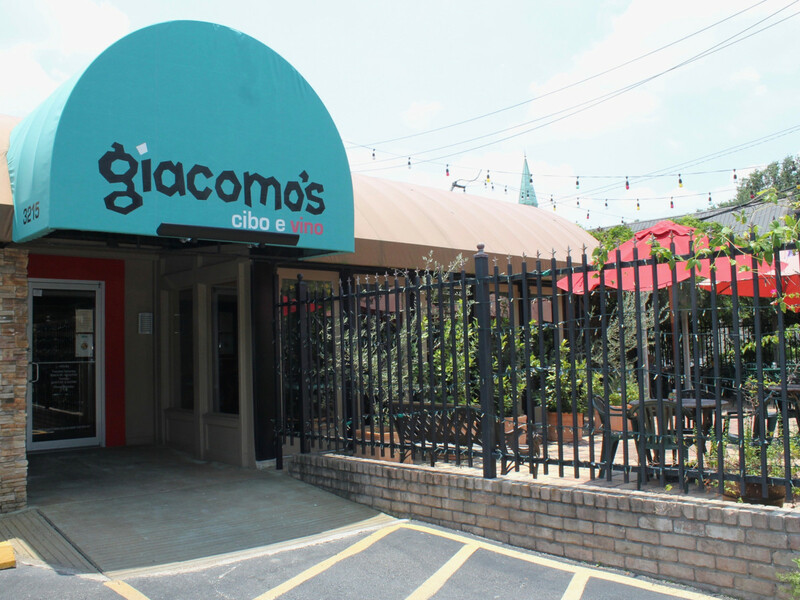 1411 Gessner; 5551 Richmond Ave.
Last year’s Tastemaker Awards Best New Restaurant winner is back in a new category, courtesy of its expertly-crafted Texas comfort food — everything from chicken fried steak to chili and queso with chopped brisket. State Fare excels at brunch, too, with a wide range of offerings including enormous pancakes, a first-rate avocado toast, and all the usual egg dishes. 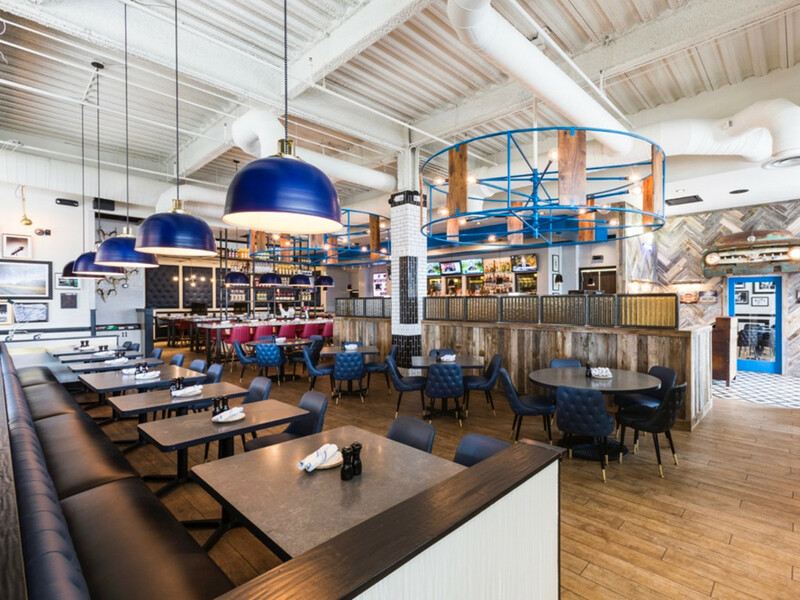 Combined with both Cherry Pie Hospitality’s signature friendly service and an extensive selection of cocktails and craft beer, it’s no wonder Memorial-area residents keep the restaurant busy throughout the day. 947 Gessner Rd. 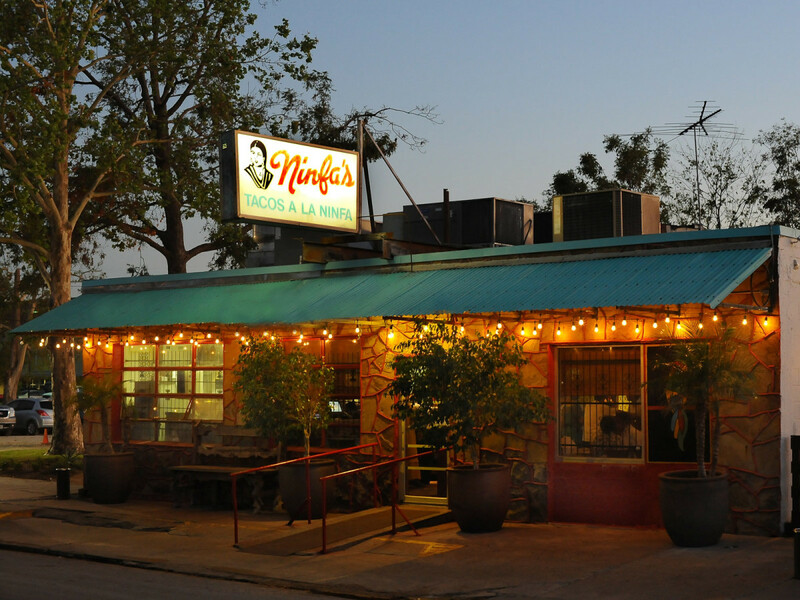 Ninfa’s would be worthy of recognition even if it did nothing more than honor Mama Ninfa’s legacy by serving some of the best Tex-Mex staples in Houston, but the restaurant offers more than just its signature enchiladas, sizzling fajitas, and green sauce. Chef Alex Padilla is constantly tweaking the menu, using the restaurant’s wood-burning oven and grill to create a range of specials. A recent special of lamb barbacoa tacos — more Mex-Mex than Tex-Mex — impressed with its tender meat and incredible depth of flavor. Thankfully, the frosty Ninfaritas are as potent as ever. 2704 Navigation Rd. 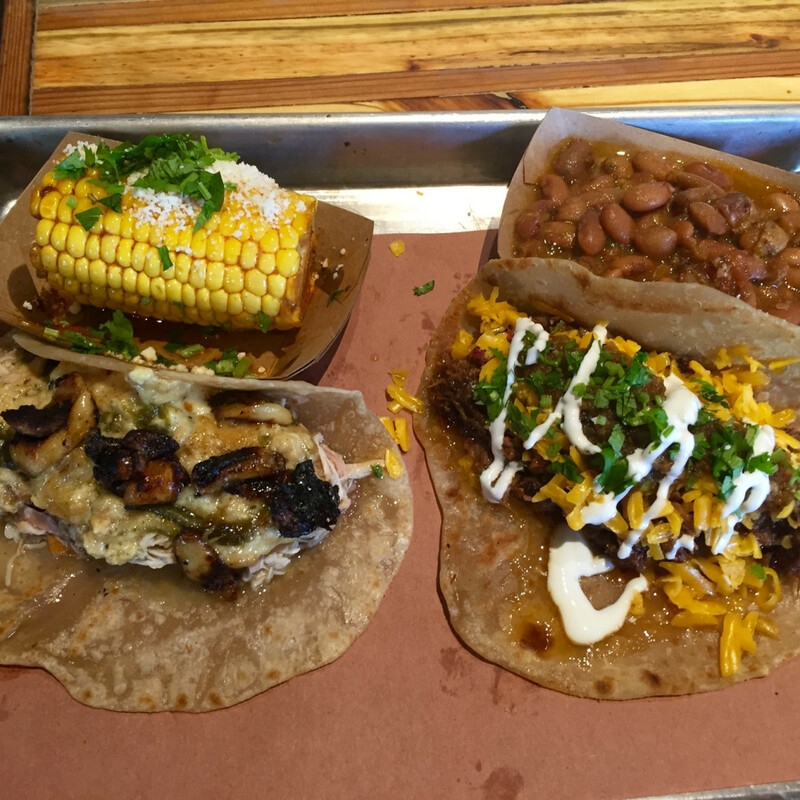 Tex-Mex meets Texas barbecue at this Montrose restaurant. Sure, a diner could just get a classic three meat plate with slow-smoked brisket, tender pork ribs, and any of the three varieties of housemade sausage — good enough to earn a spot in Texas Monthly’s prestigious list of the state’s top 50 barbecue joints — but the menu really shines with its Tex-Mex elements. 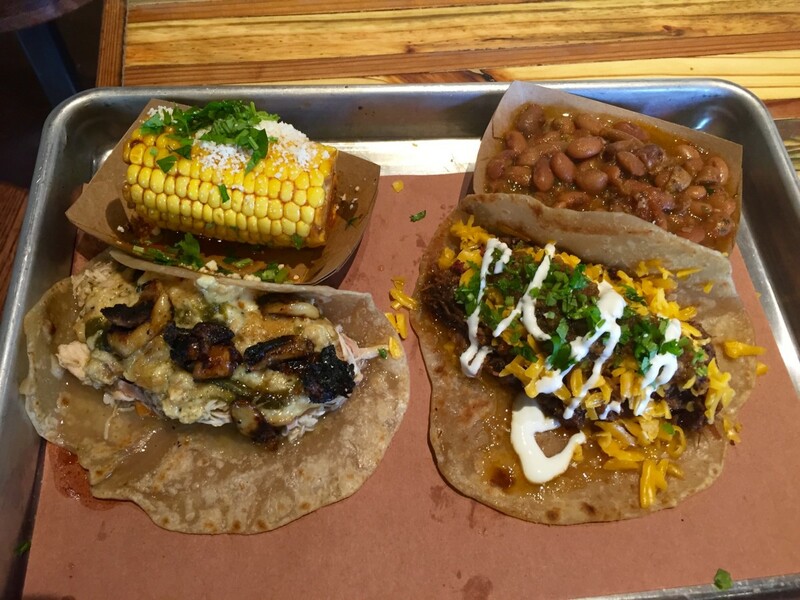 Get that brisket as a taco wrapped in a tortilla made with smoked brisket fat or get an order of freshly fried chips and queso to see the kitchen really shine. 1201 Richmond Ave.